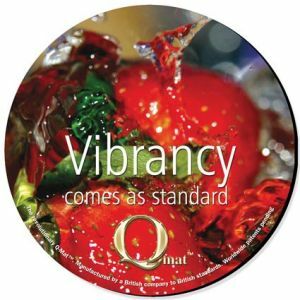 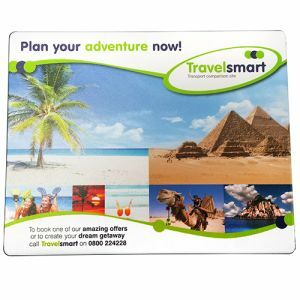 Promotional SmartMat OptiPlus Mouse Mats a low cost paper laminated mouse mat providing razor sharp print and bright, colourful images. 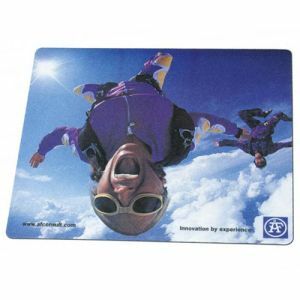 This is a superb budget personalised mousemat and is ideal for cost sensitive promotions, particularly as a mail-out or giveaway gift. 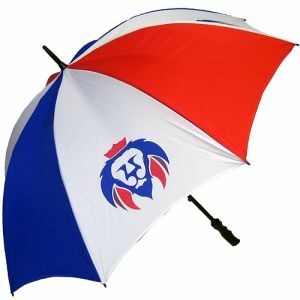 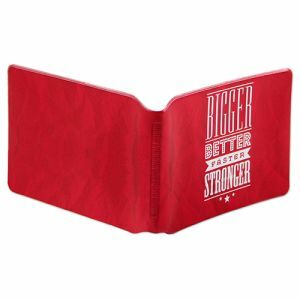 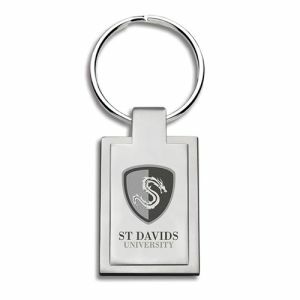 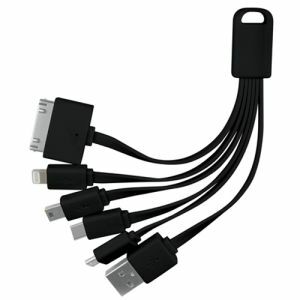 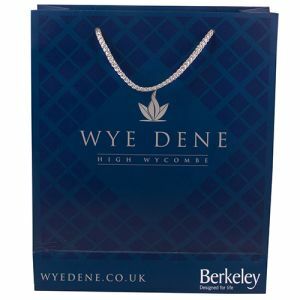 Manufactured with a laminated foam base with a protective clear film embossed and applied to printed material. 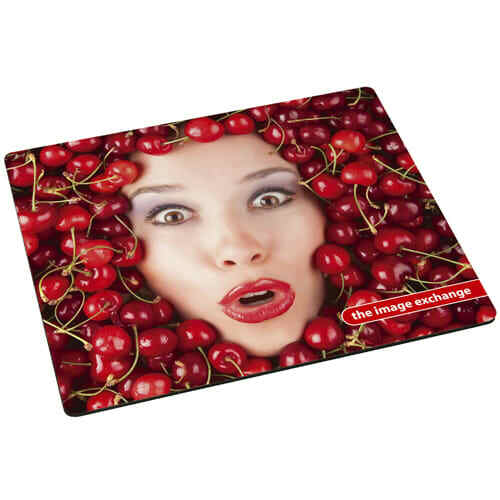 These branded SmartMat Mousemats outperform any other paper laminated mat when used with optical mice, whilst advertising your brand or logo at the same time. 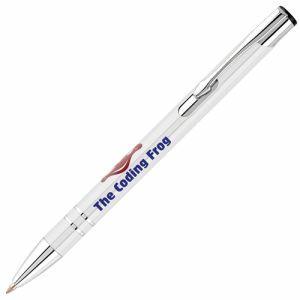 Suitable for use with optical mice. 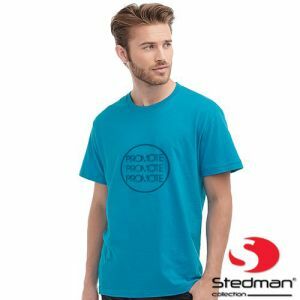 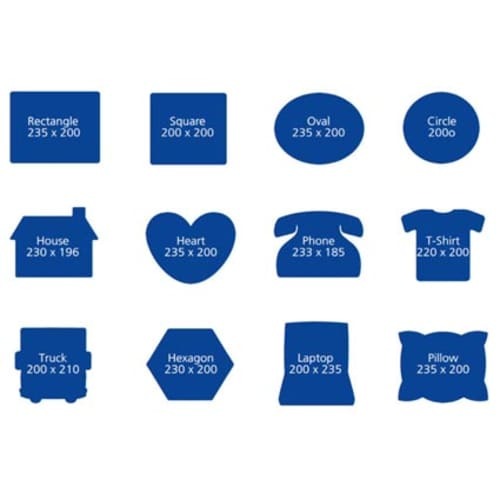 Choose from a wide selection of standard shapes. 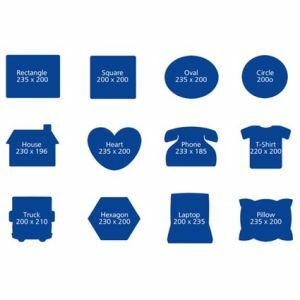 A vast range of shapes are available; if you do not see the shape you require please contact us as we can create your own shape for an additional tooling charge.